Welcome to the Corsica School Homepage. 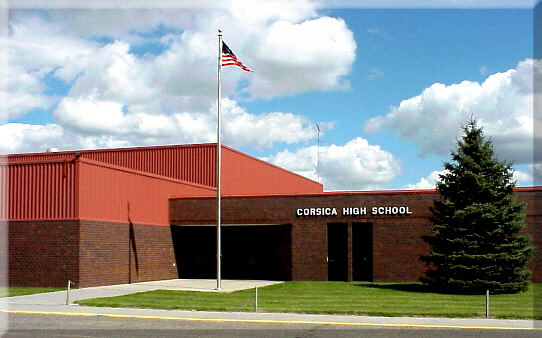 to become the Corsica-Stickney School District 21-3. Please click on the below link to get to the current school web page for Corsica-Stickney. to get to current information for the Corsica-Stickney School.